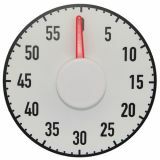 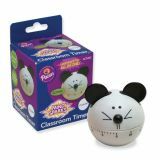 This adorable Mouse shaped Classroom Timer will help keep groups on task with a maximum time limit of 60 minutes and a loud ring when the chosen time ends. 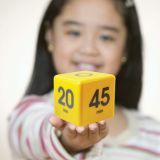 Make learning and fun ALL IN ONE™ with Mind Sparks® educational products! 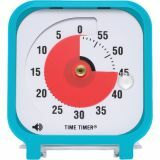 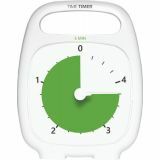 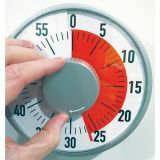 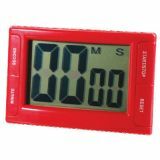 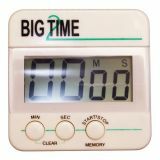 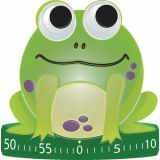 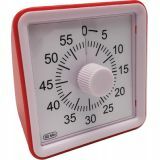 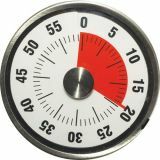 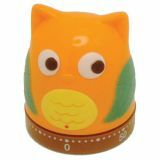 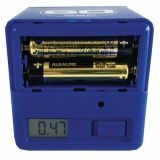 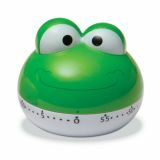 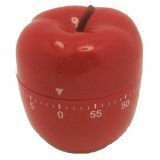 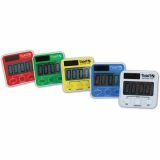 This adorable classroom timer brings fun and functionality into the classroom...and home! 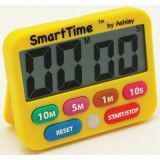 The maximum time limit of 60 minutes will help keep children on task and features a loud ring when the chosen time ends. 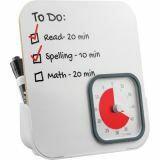 Great things happen when the mind sparks!